I love this oil. 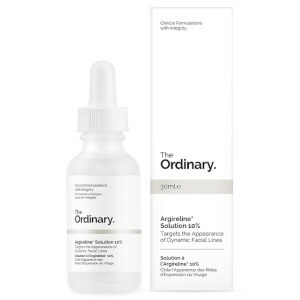 My acne scaring was a huge insecurity of mine and couldn’t find anything to get rid of it. I’ve been using this for about 2 weeks now and my scars are fading. I have very sensitive skin and this does not irritate it at all. I use two drops with my moisturizer in the morning and by itself at nigh time. Definitely recommend it for stubborn scaring! My dry, aging skin felt like sandpaper on my forehead. I had received a few samples of facial oils and fell in love with them. 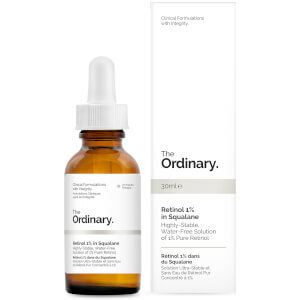 I had heard of the Ordinary and how they had some really great products, so I ordered the Squalane and the Rose Hip Oil. I use the Squalane during the day and the Rose Hip at night. My skin is loving it and I am a forever customer. Thank you!